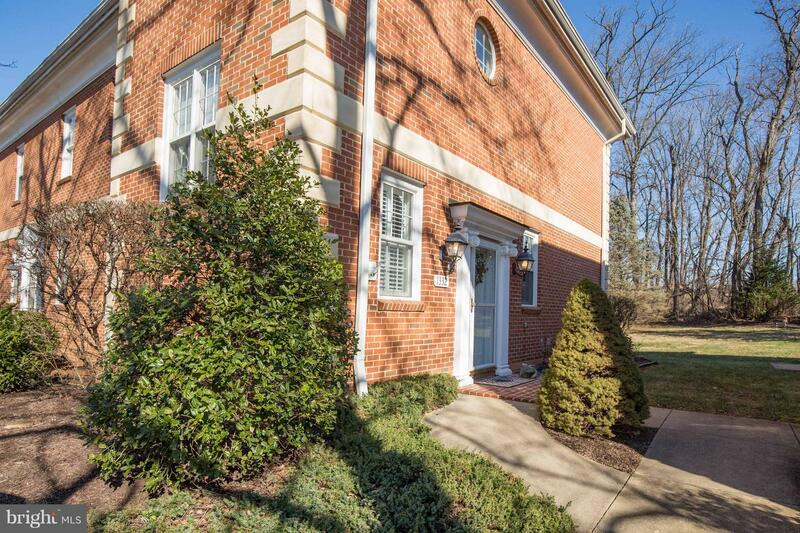 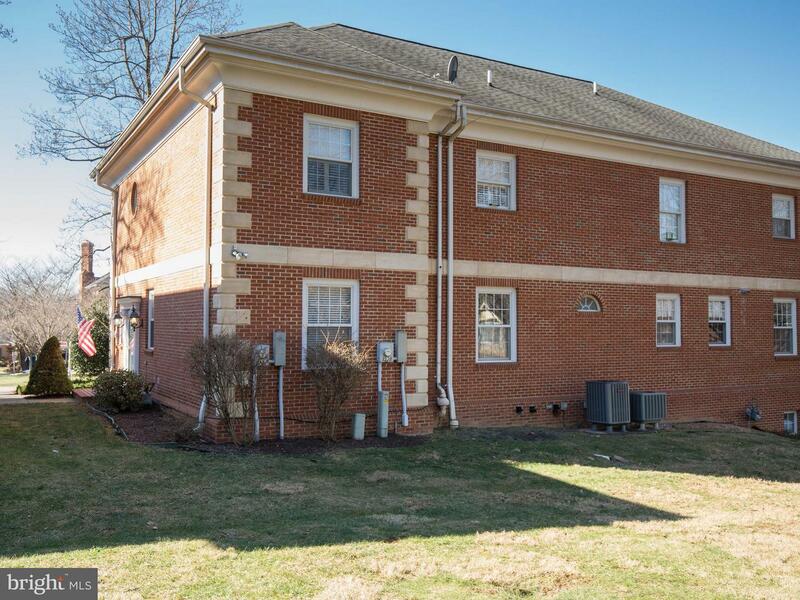 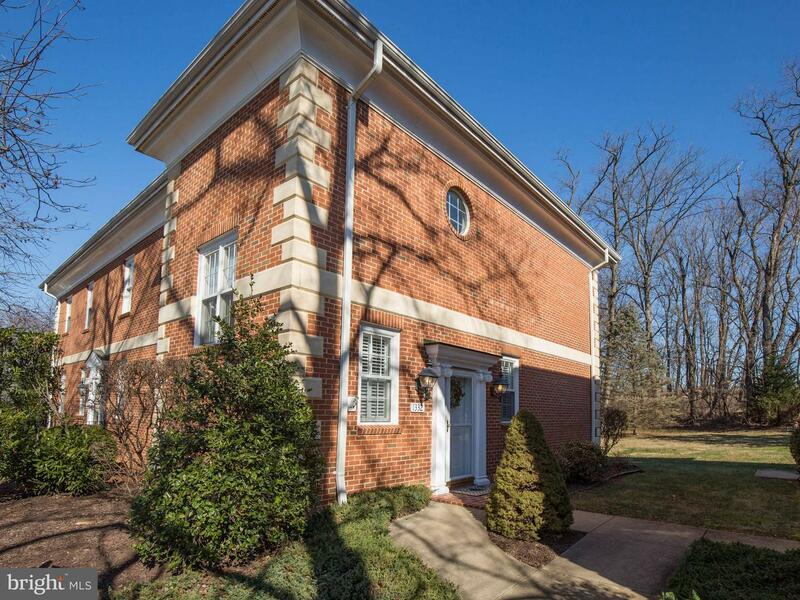 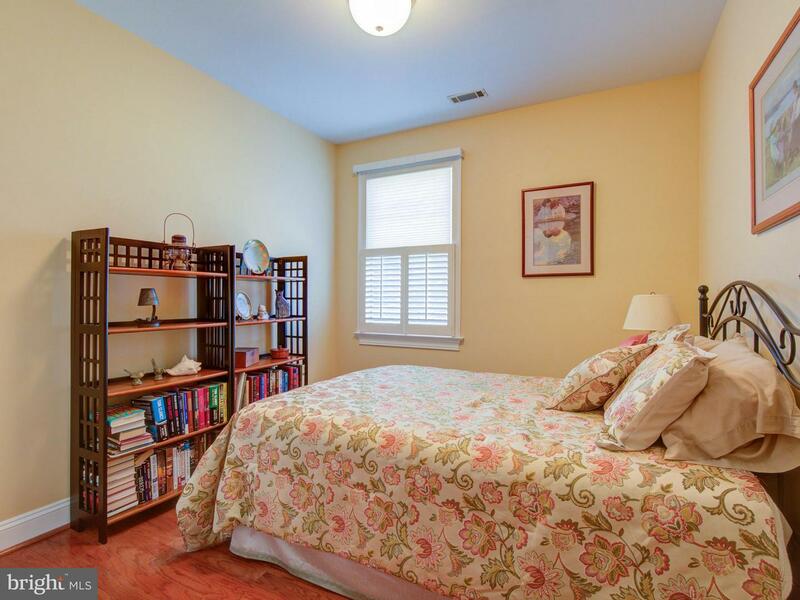 Rarely available condo for sale in the heart of Winchester! 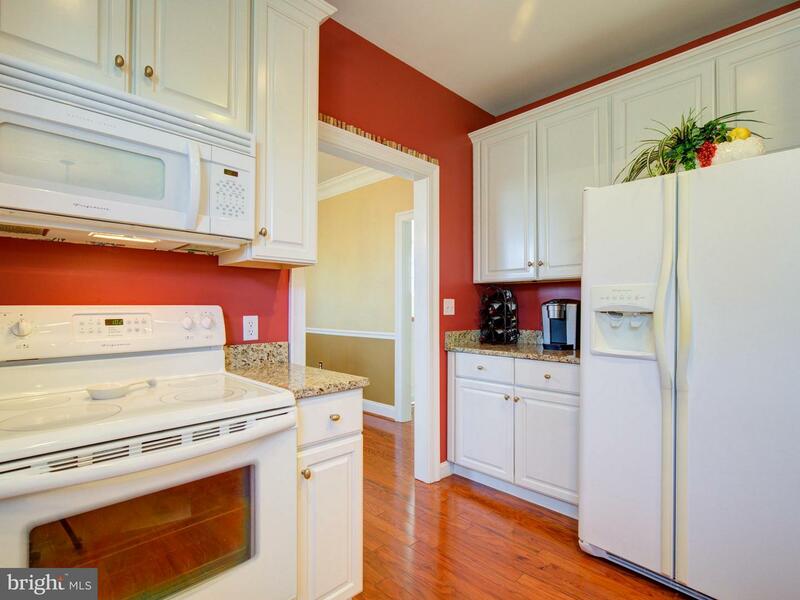 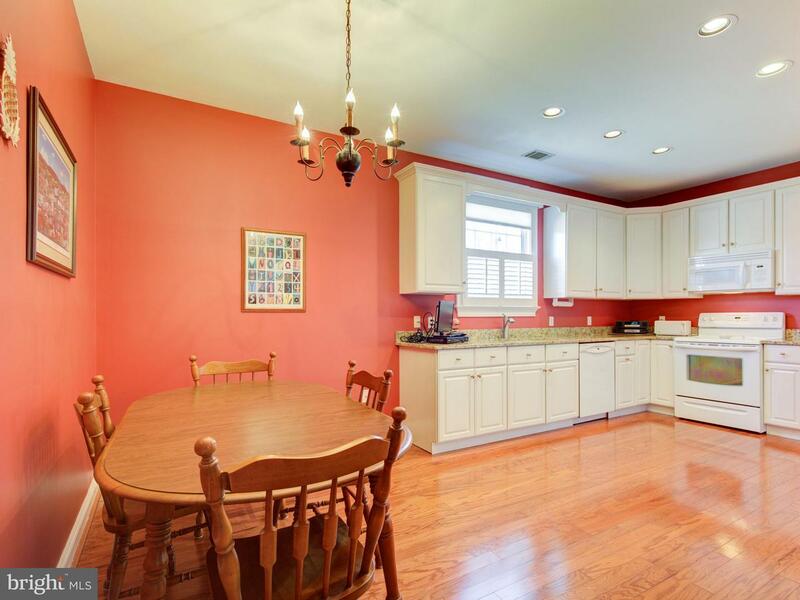 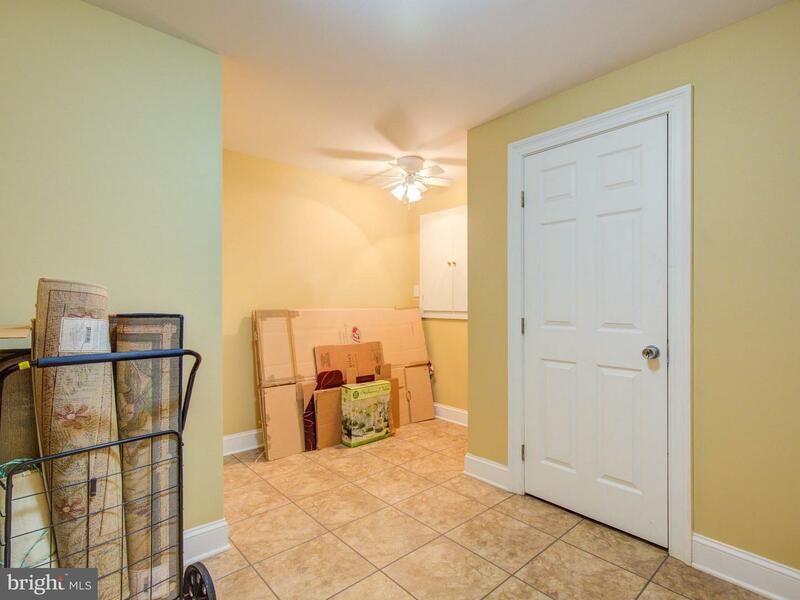 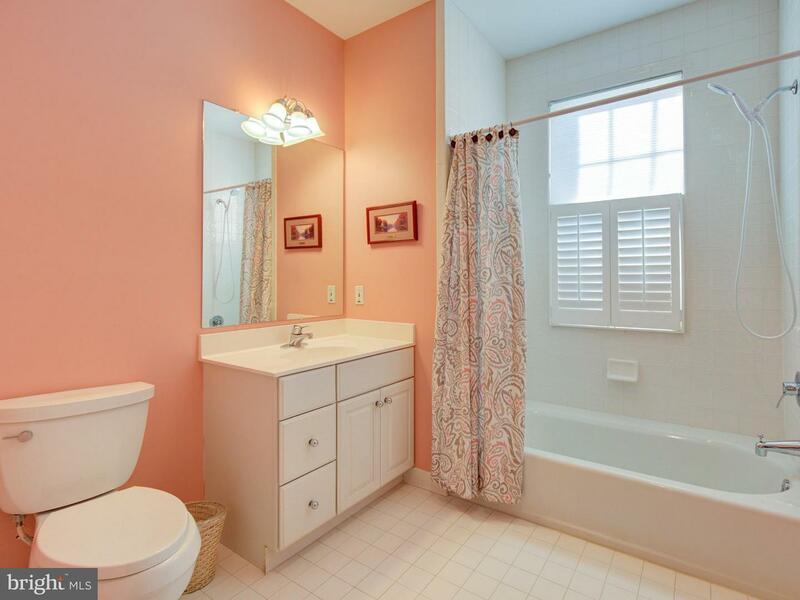 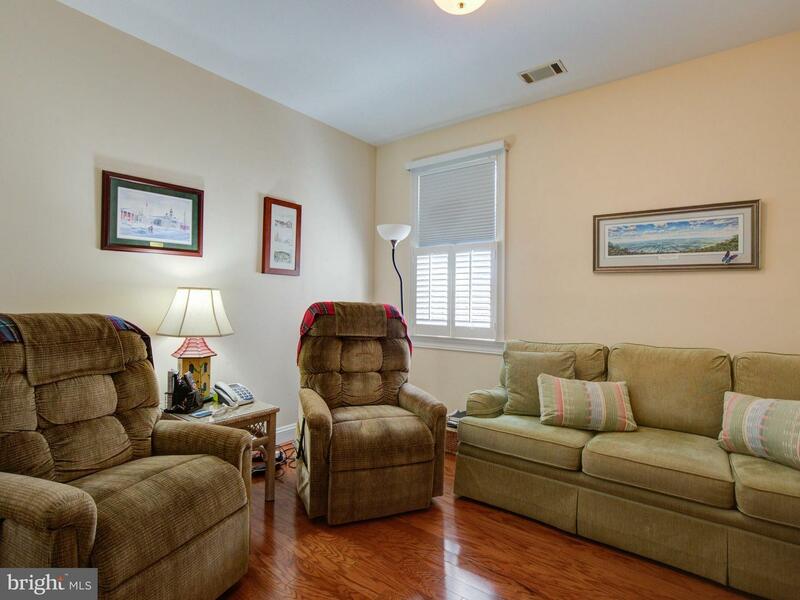 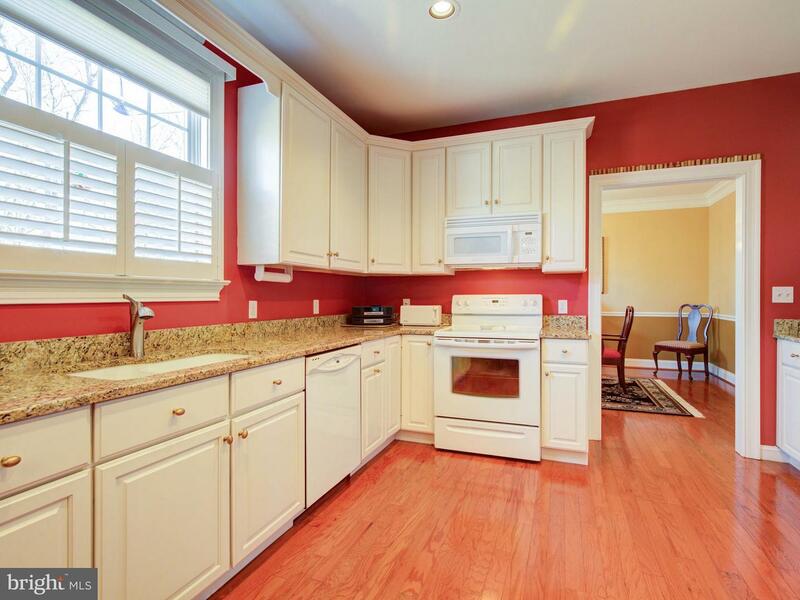 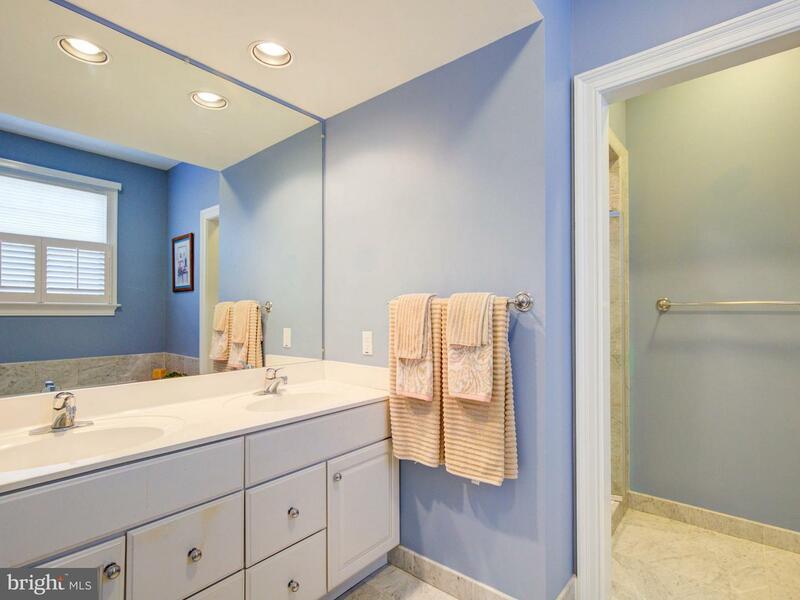 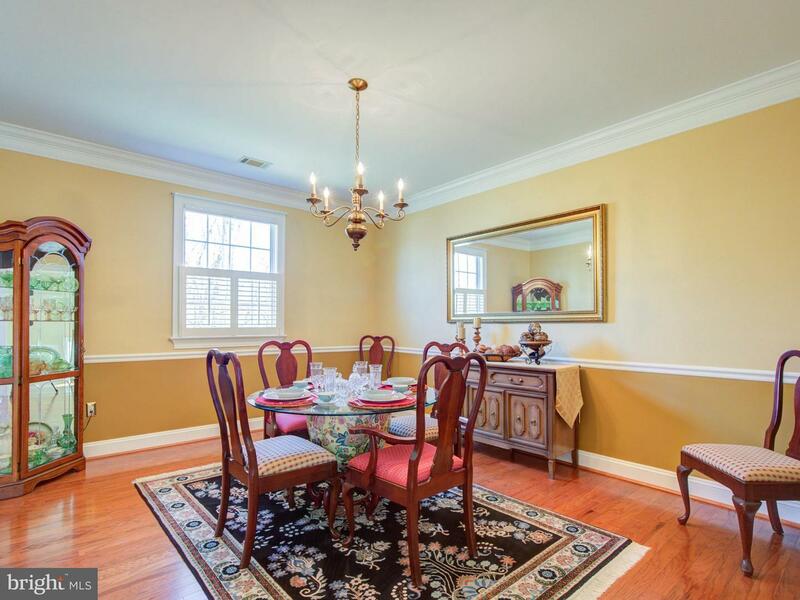 Minutes from the medical center, entertainment & shopping, this home is a true find! 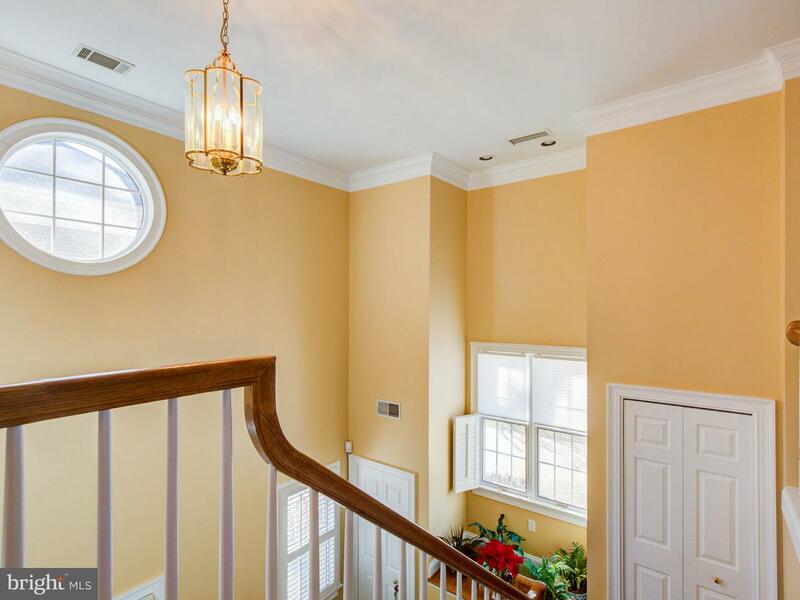 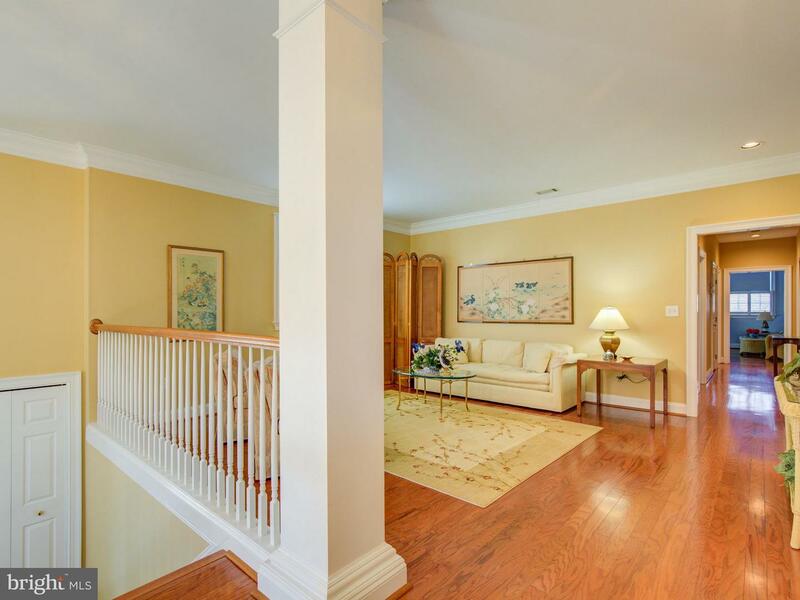 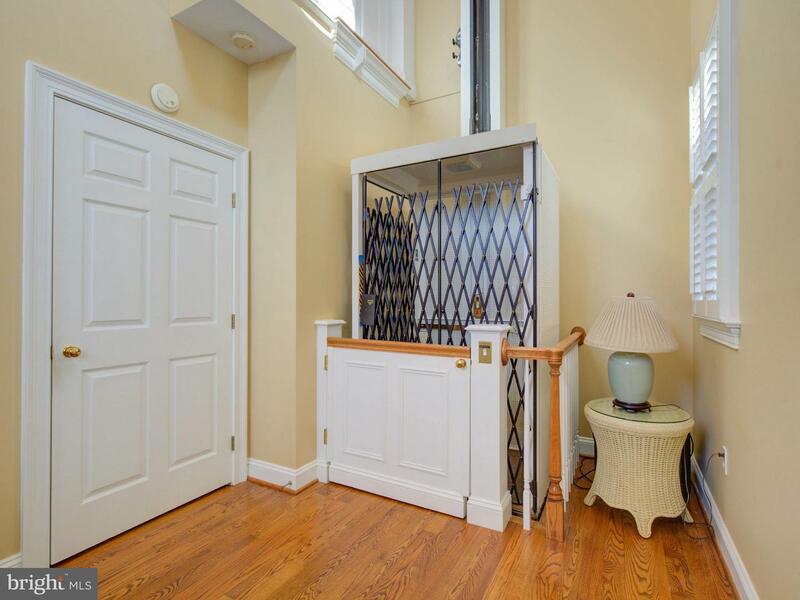 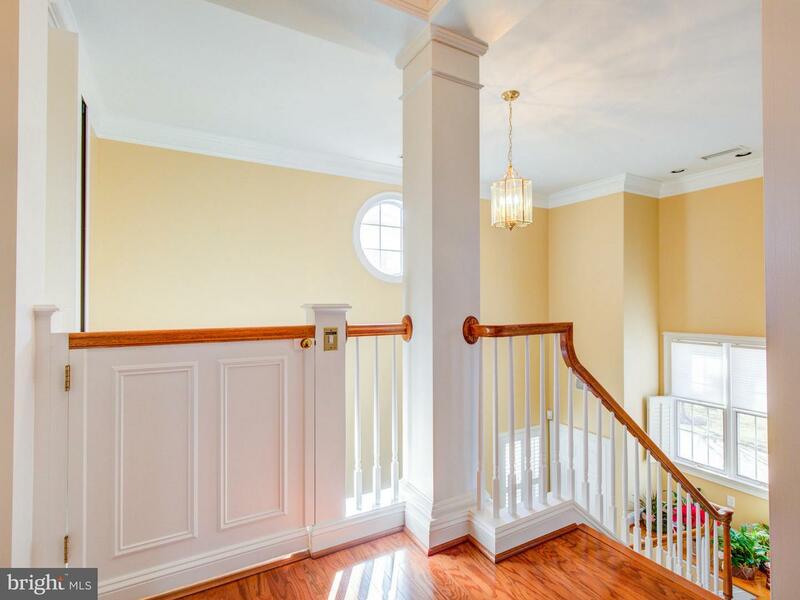 Main floor entry into foyer w/staircase & private elevator. 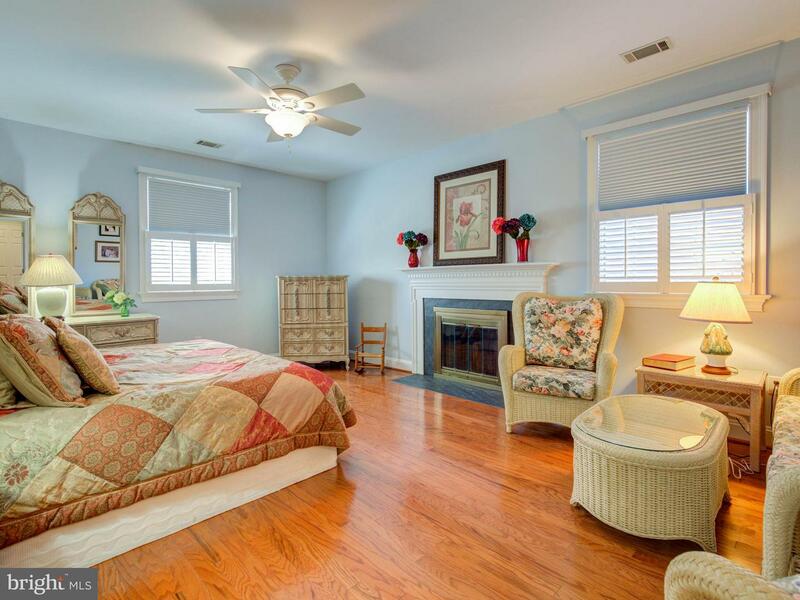 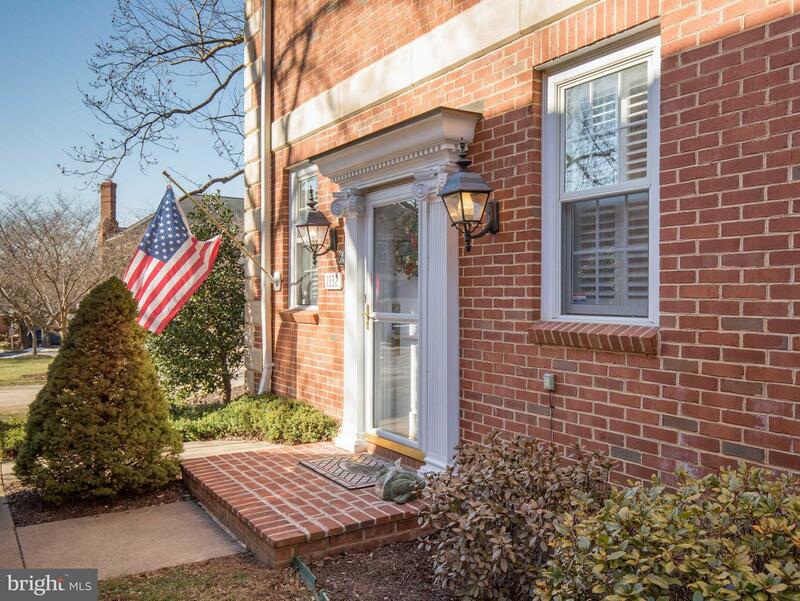 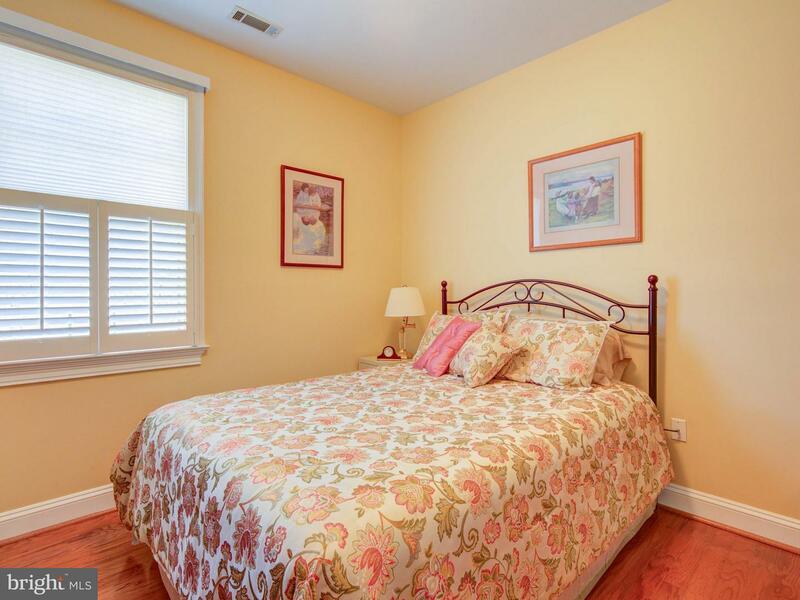 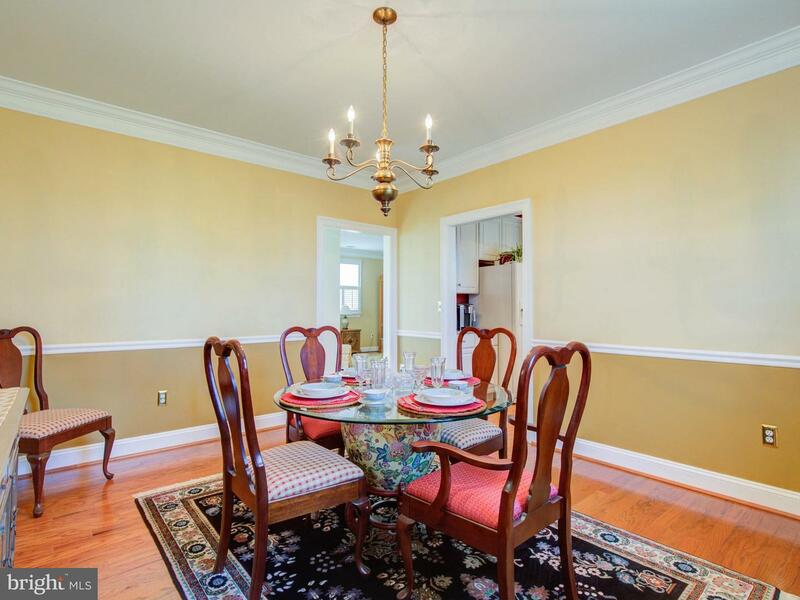 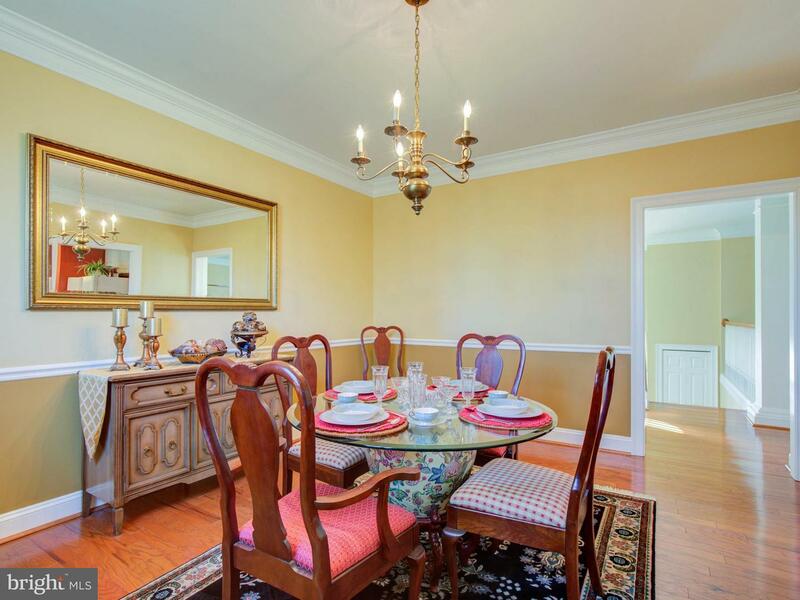 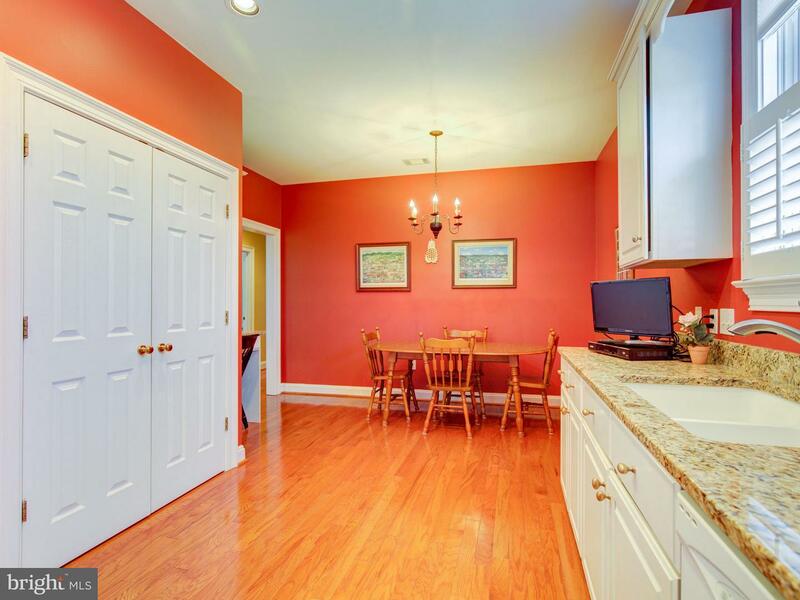 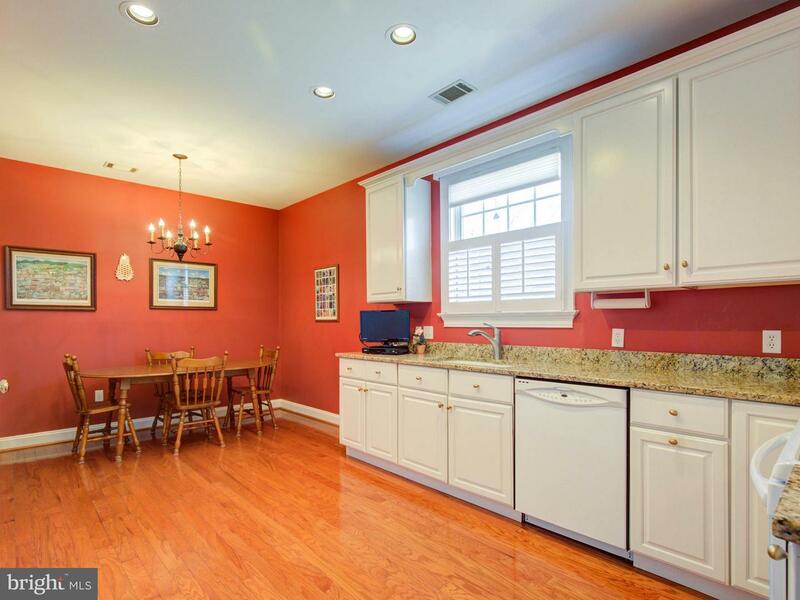 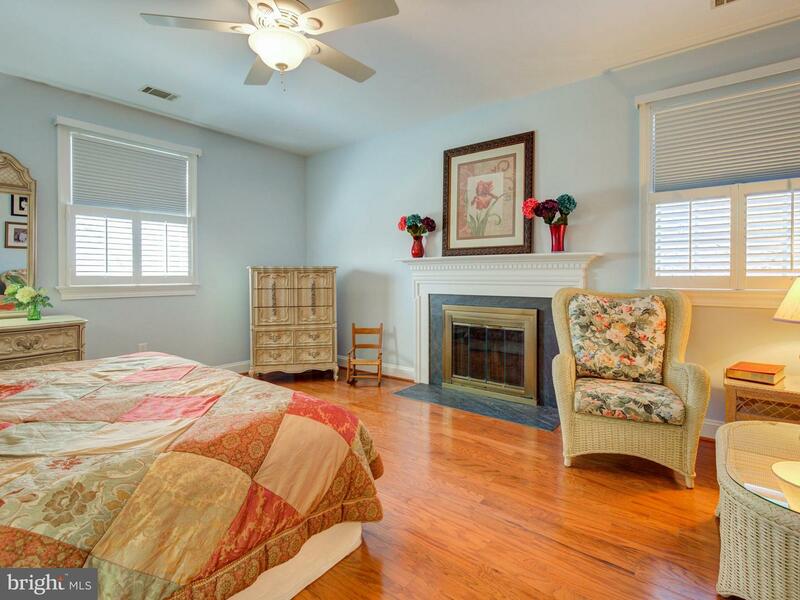 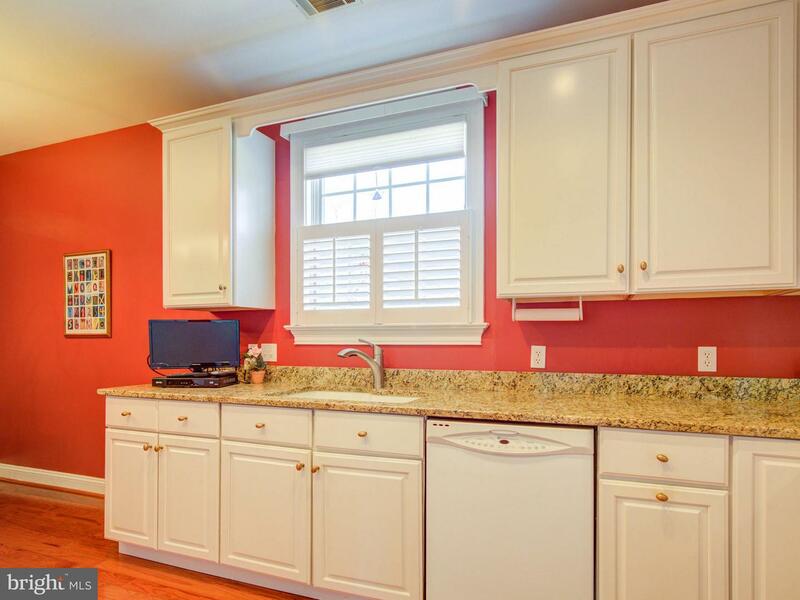 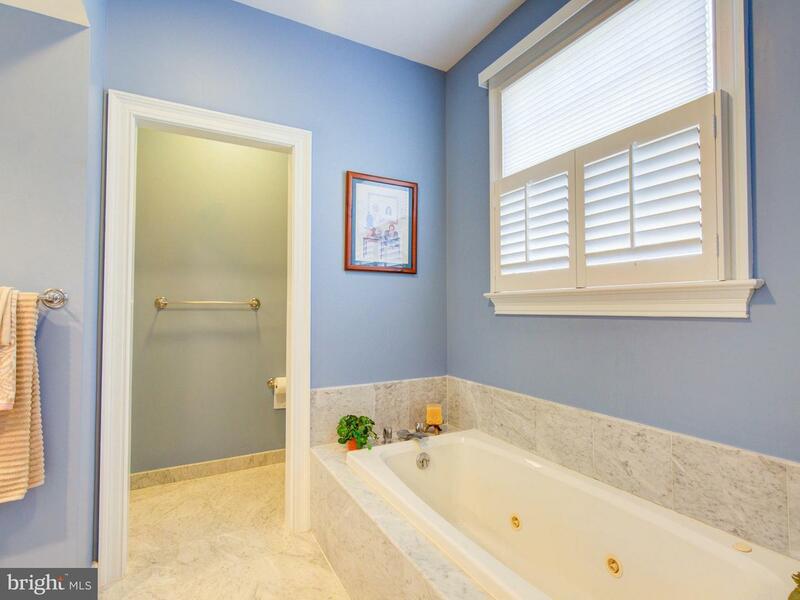 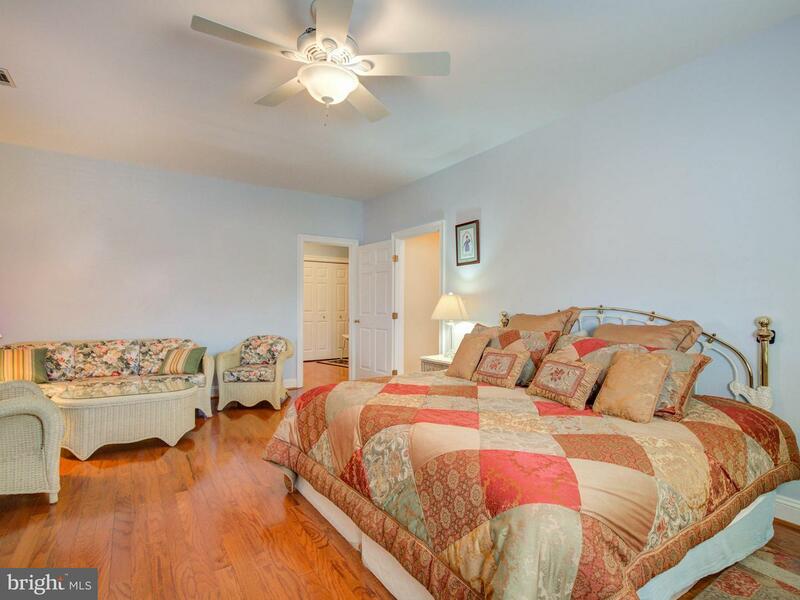 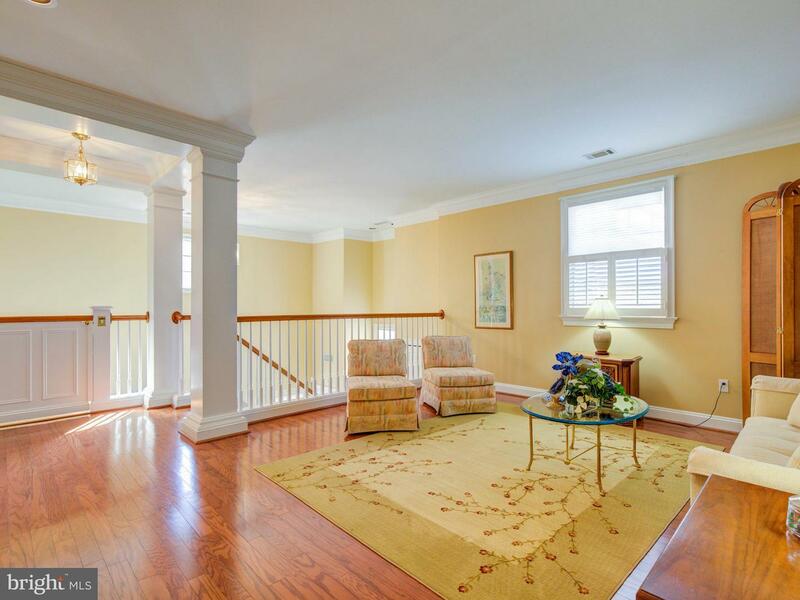 Pristine hardwood floors & plantation shutters throughout, beautiful trim, updated kitchen & separate dining room. 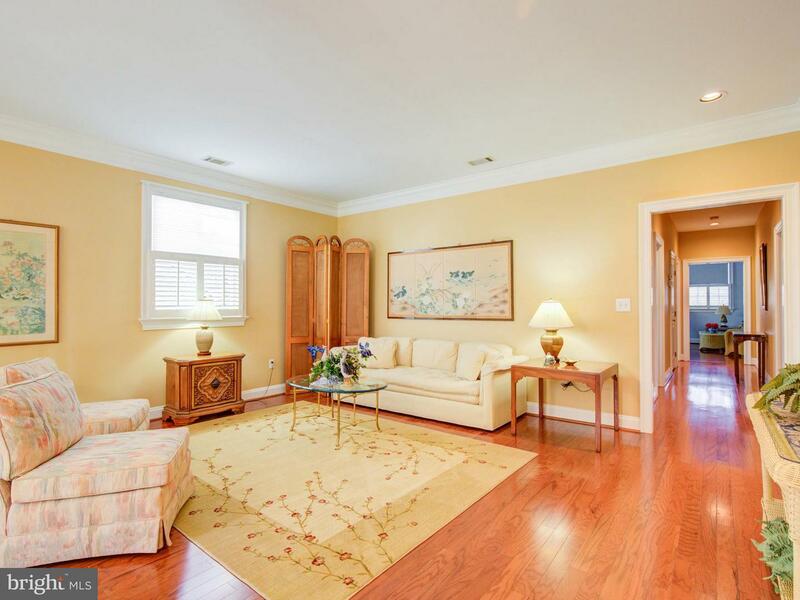 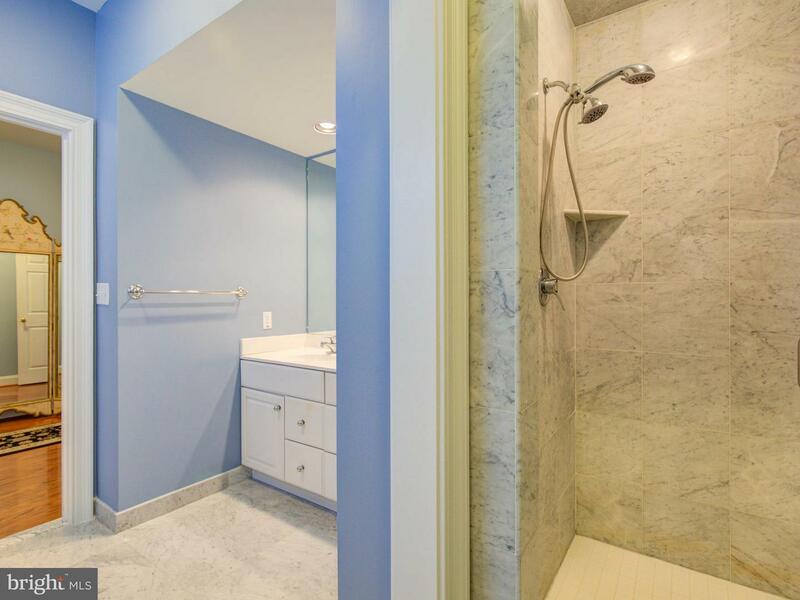 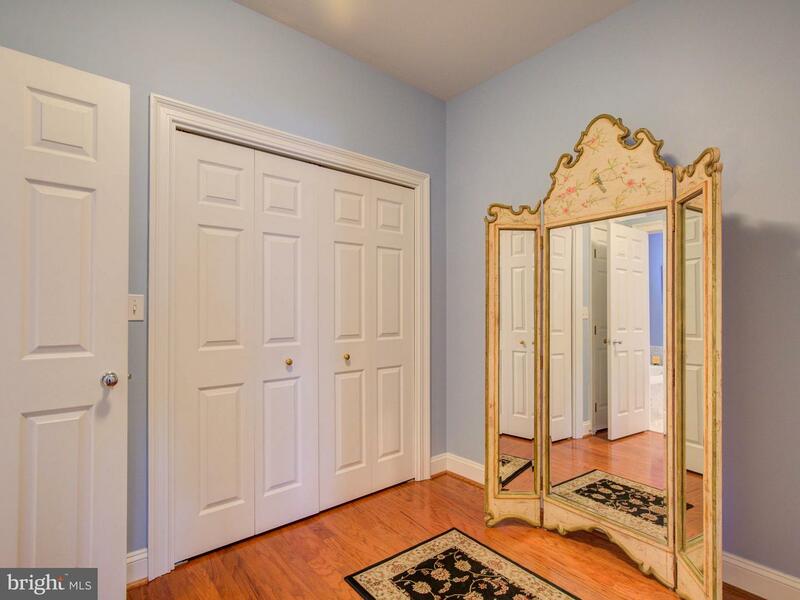 Breathtaking owners suite w/fireplace, dressing room, sitting area & more. 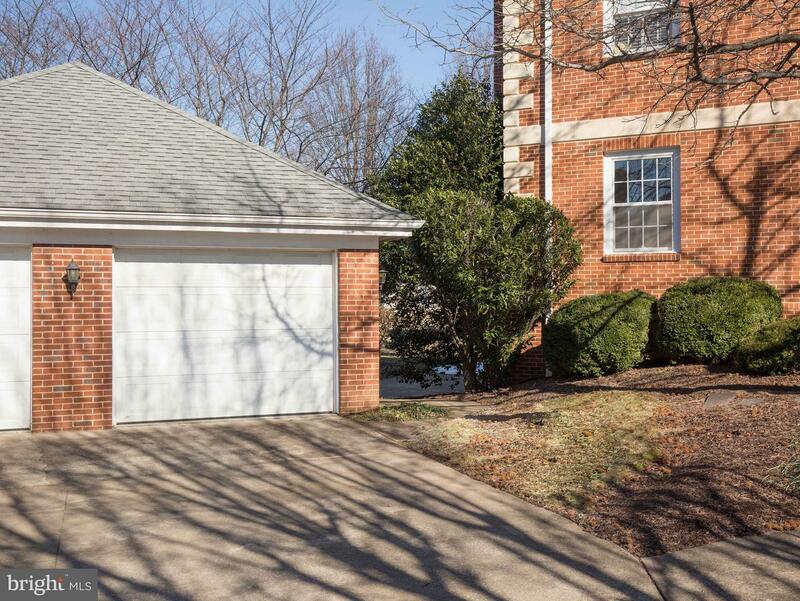 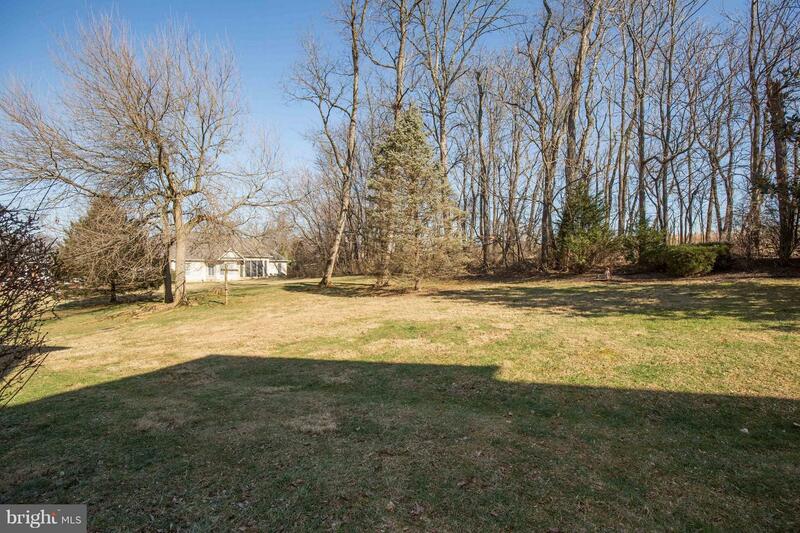 Rear of home has tranquil views of Glen Burnie. 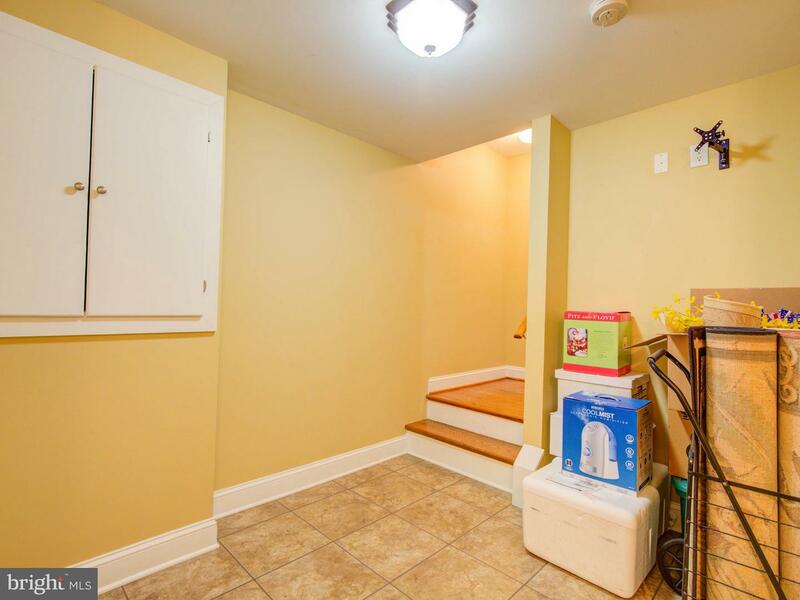 Trane heat pump installed in 2018. 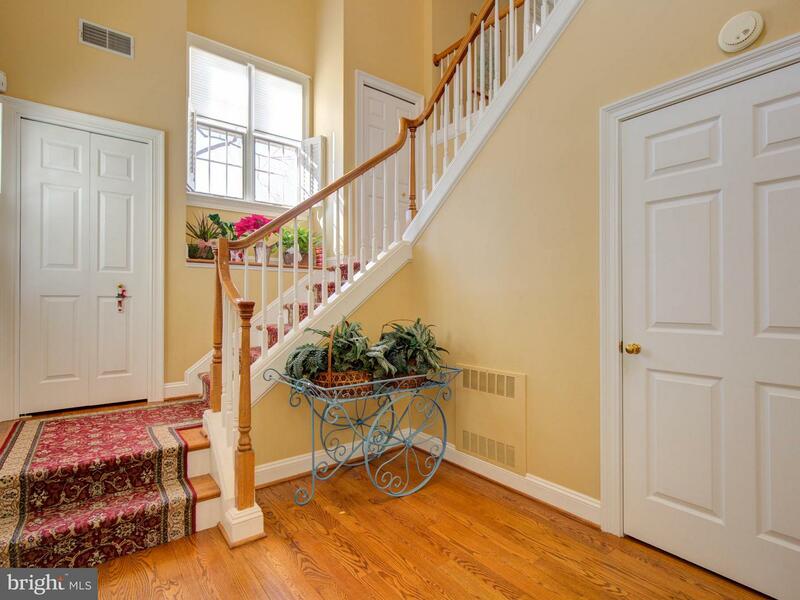 Condo association covers all exterior maintenance, pool, tennis, snow removal & trash.